Lakeside Services is a family-owned-and-operated company located in Beaverton, MI. We offer start-to-finish solutions to your watercraft storage and maintenance needs. Additionally, we provide full design services if you want to have a lift or dock installed on your property. We aim to provide outstanding solutions to all of your water activity needs, along with excellent customer service. Lakeside Services started as a hobby in a garage. After being in the watercraft industry for more than 20 years, our family-owned business eventually grew into two companies. Water can cause your boat’s exterior to deteriorate in terms of quality, especially when you’re storing your boat in the water for long periods of time. Algae will start to accumulate, creating residue at the bottom of your watercraft that is hard to remove. 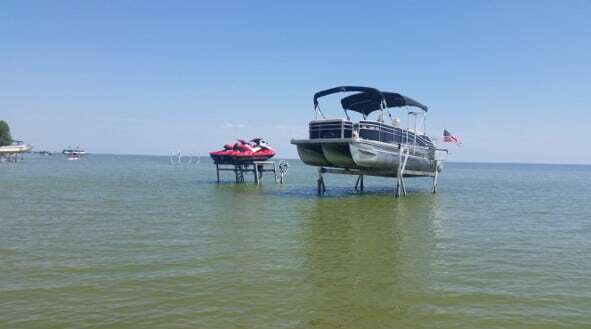 To keep this from happening to your prized watercraft, installing a boat lift is highly recommended. Aside from preventing damage to your boat, a lift can also help maintain the appearance of your watercraft, thereby improving its resale value. 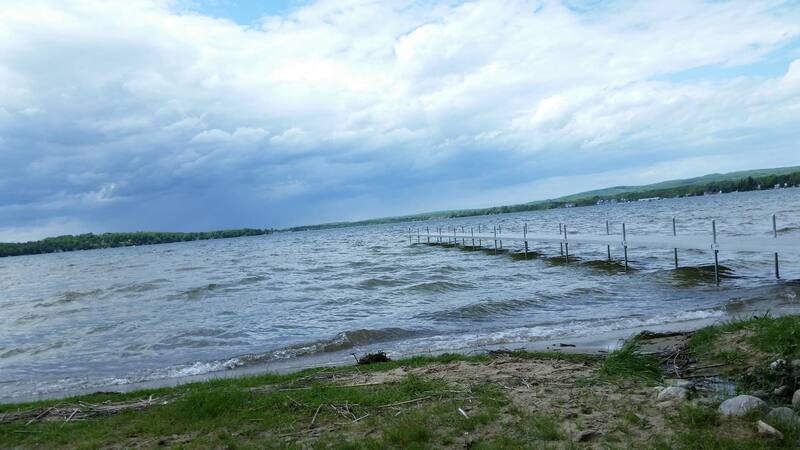 Mid-Michigan has plenty of lakes for you to enjoy. These stunning bodies of water are not only good for viewing purposes. They are also great for boating, fishing, and other water sports. If you want to do these activities at any time you want, you need to gain access to the water from the natural shoreline. The best way to achieve this is by letting our team install a functional and beautiful dock where you plan to store your boat. Get your boat ready for the fall or winter! 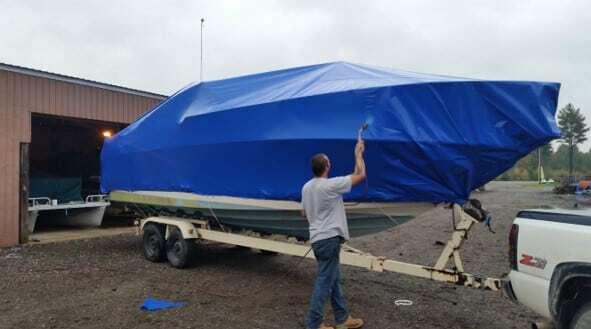 Through our shrink wrapping storage solutions, you can be sure that your watercraft is protected in every season. 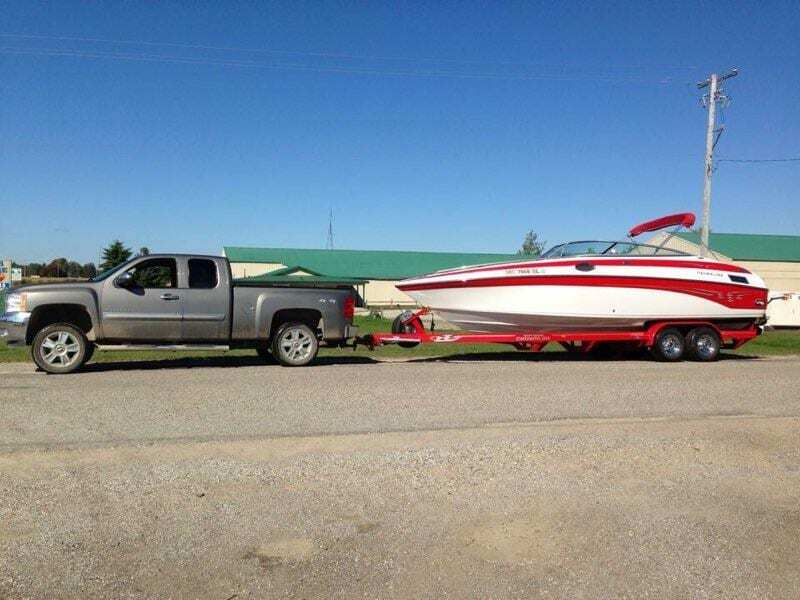 Move your boat without any hassle by taking advantage of our hauling services. When you turn to us, you can be confident that your watercraft will be transported without incurring any damage. Call us today to schedule a convenient date for you when our team can come and install your dock or lift. We look forward to hearing from you.